Mr. Vanier also established Intercordia Canada in 2003, a non-profit organization that partners with Canadian universities to offer students a unique, university-accredited experience. Intercordia aims to encourage moral responsiveness and develop respect for diversity and other cultures. 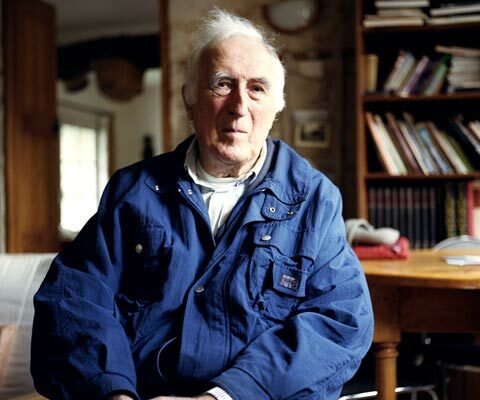 Humanist, philosopher, theologian and author, Mr. Vanier has written more than 30 books which have been translated into 29 languages, has given thousands of talks around the world, and has received many honours and awards, including the French Legion of Honour. 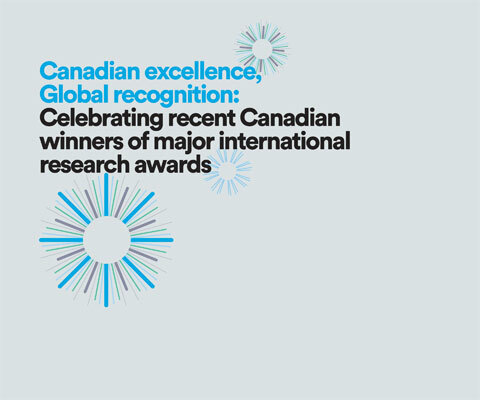 * Jean Vanier is one of 24 Canadian winners of major international research awards in 2015 featured in the publication Canadian excellence, Global recognition: Celebrating recent Canadian winners of major international research awards.